Need a good company who will NOT sell you what you do not need? Termite, Structural Repairs, Fumigation, Hotel Discounts for Customers during fumigation time, Localized Treatments, Pest Control, Bird, Bee and Wasp Removals, Dead Animal Removals, Monthly Service or "when you need it" service and so much more. Service Mobile Homes, Condos, Homes, Restaurants, Commercial Buildings and just about anything that needs termite repair and pest control. Have 2 branches (yes, termite and pest) and have licenses for both (obviously). 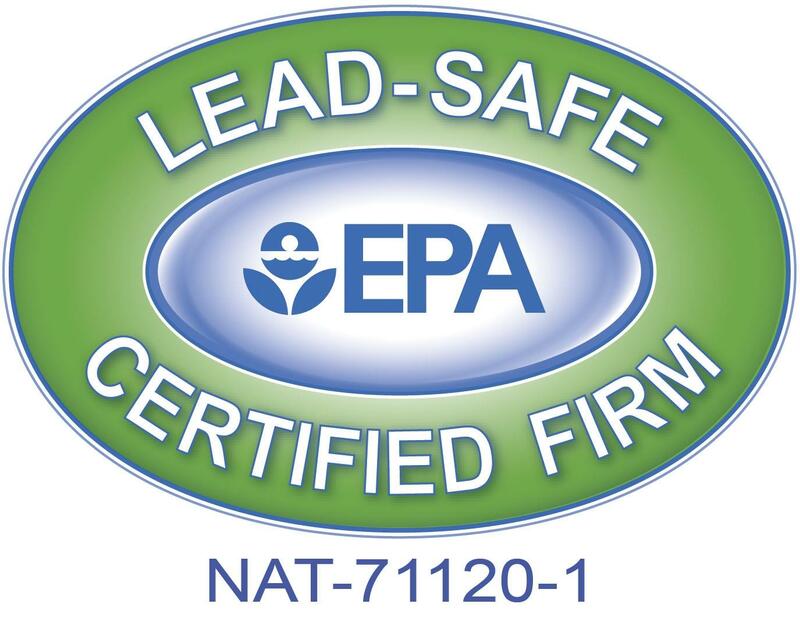 They have also been certified --- Lead-Safe Certified Firm. Read the new regulations on this. Very important if your home is older than 1978. There are numberous links you can find, or just call me with questions. Go visit their office for some unique bugs. They welcome school children and all ages who want to see their specimens and learn. Friendly environment and a great field trip for home schooling families. Just make an appointment first for these office visits. They do get busy! Just call them and ask your questions.